Over the years, Regis has become one of the leading names for Perth aged care. Known to provide aged care that caters for individuals, everything is available in the one place. 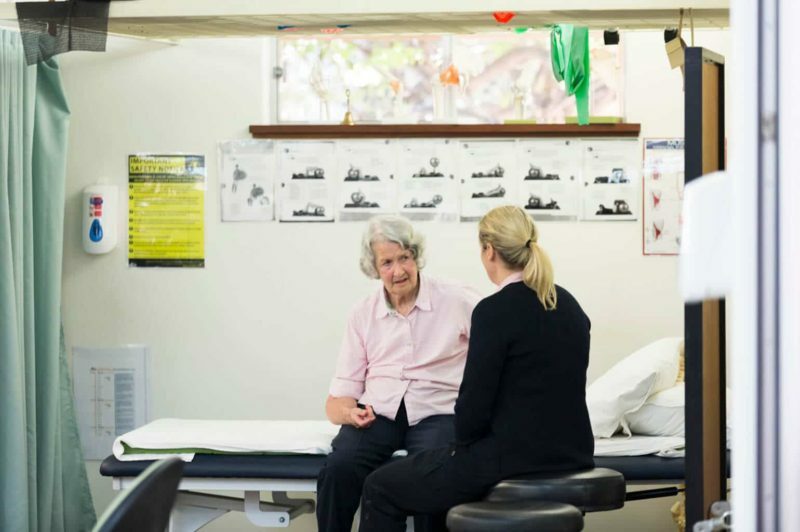 Whether it’s dementia care or palliative care, lifestyle programs or quality meals and nutrition, Regis aged care Perth is the support you need. With over 20 years of experience in the industry, we know what it takes to ensure our residents get the support they need. We invest in our facilities, staff and keep our standards high by constantly looking for ways to improve. Finding the perfect residential aged care in Perth has never been easier. Contact us today and learn more about us and what we offer.